We carve your face & sculpt your body and bring out the beautiful you hidden inside like a gemcutter carves a diamond from the mines and make it shine and desired by millions. Like a Sculpture sculpts a marble with his expert hands to make a breathtaking idol. I got my face lift done with amazing results. 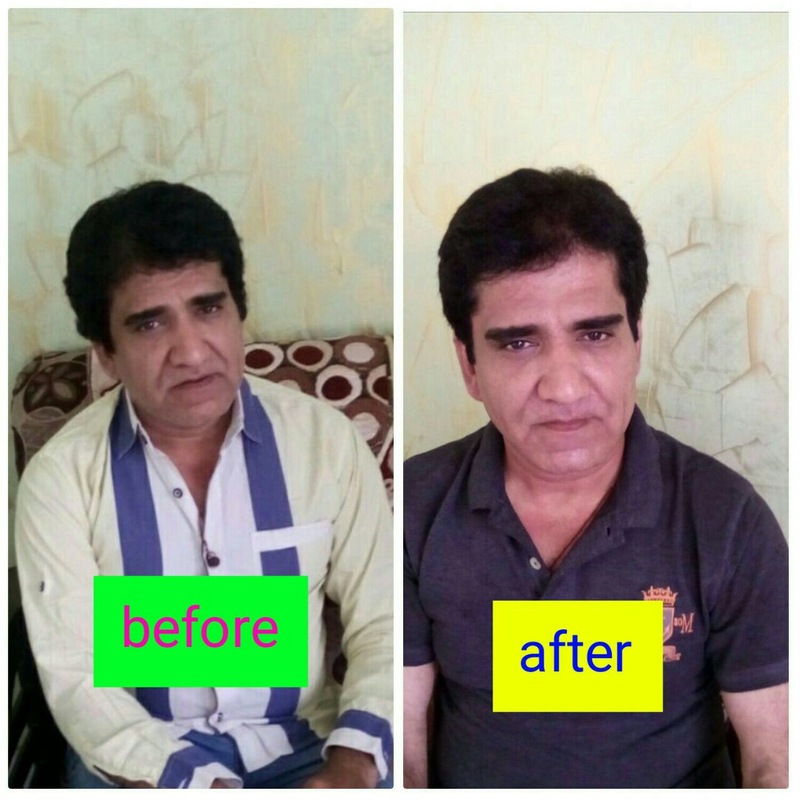 I got my upper lip shortened as it was long, I got excellent results with zero scars and I started looking 5 years younger thanx to Dr Chetna. 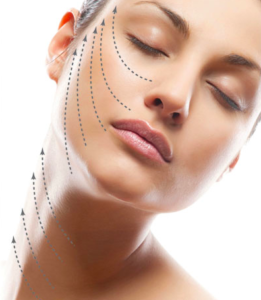 I got my Botox done from here for forehead wrinkles and got satisfying results at less price. Got a very good result for face laser hair removal and also my face became clearer, fairer, all pimples and pimple marks went and my skin became clear. I got under eye fillers and fillers for laughing lines and got excellent results and rates are less too.